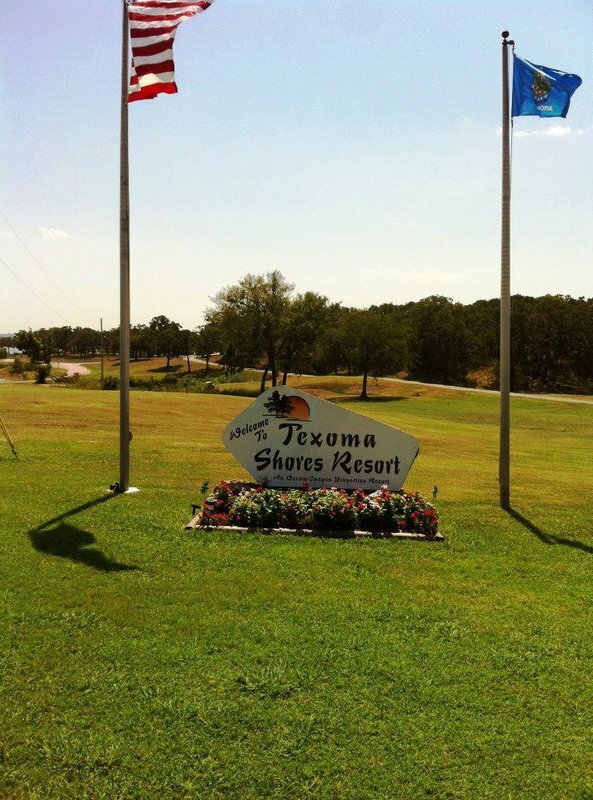 Texoma Shores Resort offers 115 acres of recreation on Lake Texoma. 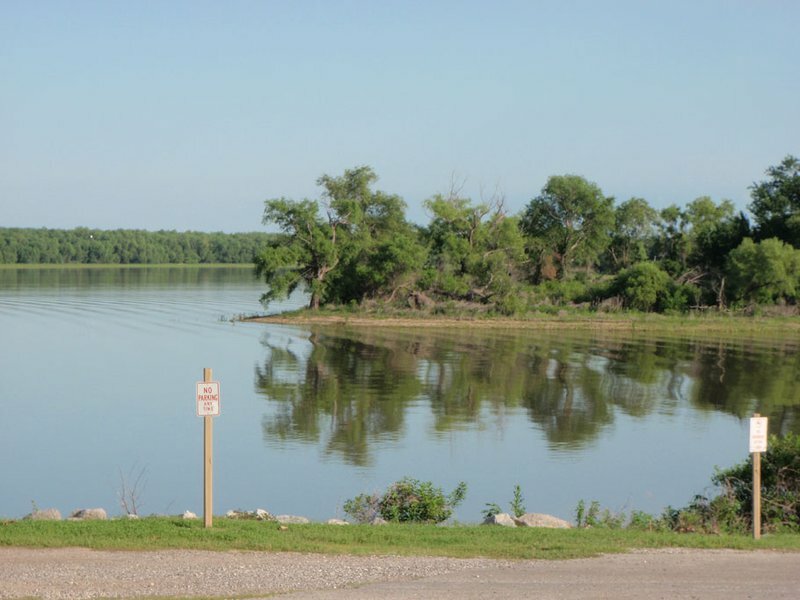 This Madill resort includes lodging options along the shorelines, from the 16-unit motel and four cabins to full RV hookups and tent camping. 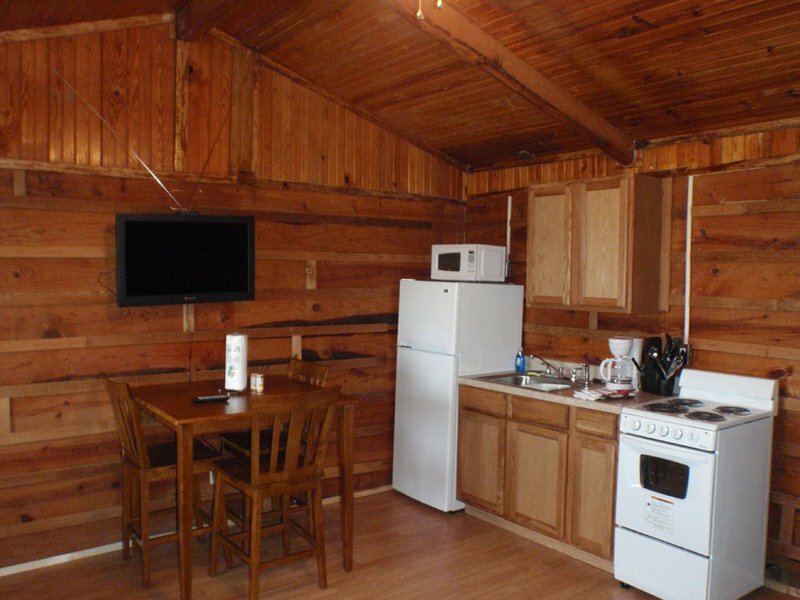 Come book a stay at this Lake Texoma resort and spend the day relaxing on the swimming beach or catching some fish at the fishing pier. 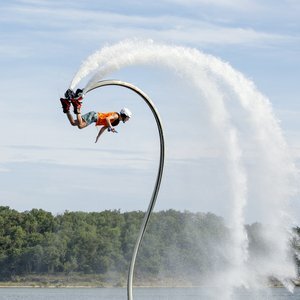 You can even take a boat out on the lake waters at the boat launch at Texoma Shores Resort. 11 miles E of Madill off Hwy 199.